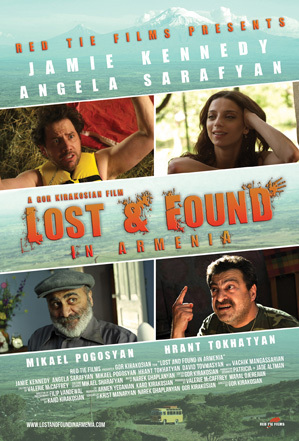 Lost & Found in Armenia is the story of Bill (Jamie Kennedy), an American tourist who vacations to Turkey to get his mind off a bad break up. In a comedic and dangerous turn of events, Bill unknowingly ends up in a small village in Armenia, where he is accused of being a Turkish spy. 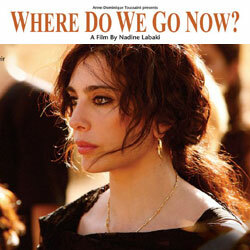 It is in that small village, he meets a beautiful Armenian girl (Angela Sarafyan), who helps him escape from misfortune. Although claiming to be a “democracy” the state of Turkey has always attempted to suppress the history and voice of its minorities. There comes a time however where a history so strong can never be suppressed because its TRACE remains everywhere. 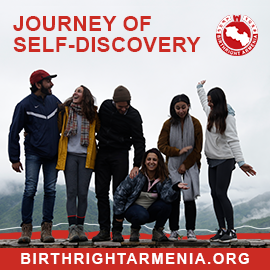 Come see the North American Premiere of a film that along with the evolution of social media has stirred a movement throughout Anatolia and made a once taboo topic, the subject of much conversation and interest. 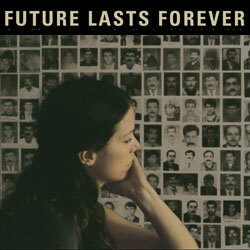 The word ‘Azad’ means freedom in both Armenian and Kurdish—the core theme in this dramatic feature. An Armenian artist, Mayak is determined to tell his grandfather’s story of survival from the Armenian Genocide through the medium of a graphic novel. Mayak is forced to confront his beliefs and deeply-rooted anger when he meets Mina, a young Kurdish woman who moves into the house he shares with friends. Director Özcan Alper (AUTUMN) latest feature is filmed in Diyarbekir, where a Hamshen graduate student is on a research mission to record elegies, but soon discovers painful answers to her own past. This highly acclaimed masterpiece of film will be Alper’s fourth contribution to POM.